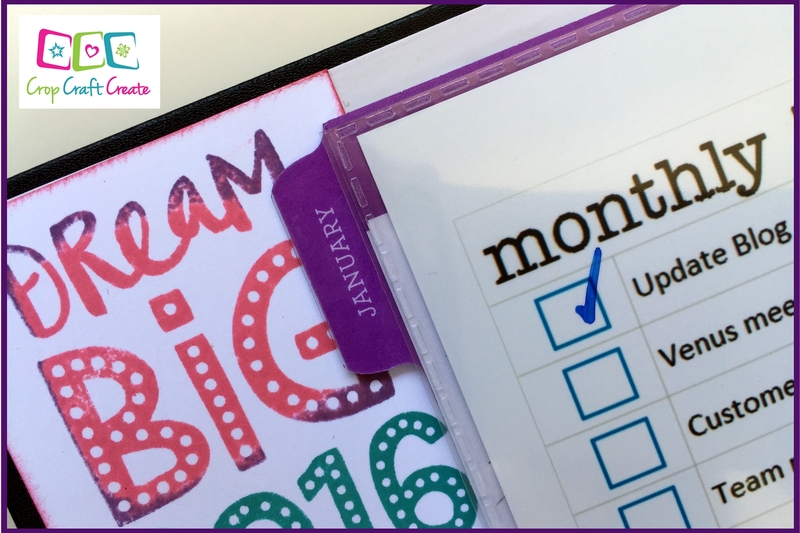 Who doesn’t feel the need to set goals and do a little planning at the beginning of the year – it’s just one of those things you do right? It’s a new year, and we’re filled with the best of intentions, yet sadly as the year passes, we lose our focus on those ‘intentions’ and start reacting to life, instead of creating and living the life we want. I think one of the reasons for this, is a lack of proper planning (with perhaps a little bit of lack of commitment thrown in?!!). I have found planning to be invaluable in helping me stay focused, on task, and on track with what I want and need to achieve. It comes down to the daily miniature of writing a to do list for the day. If I write my list the night before, I get up in the morning with a plan and with purpose, and gosh, I can be Wonder Woman on those days. But without that ‘to do’ list, I can squander time like nobody else, and even though I know there’s a lot I should be doing, I simply drift, looking for direction, and achieve very little. Knowing that, why don’t I ‘plan’ every night? (Now sorry, I don’t actually know the answer to that). BUT I have found my new best planning friend in the CTMH planner. As a diary, it does a pretty good job with how it comes, and as a planner (vs a diary), for those creative gals out there, there is the scope and option to pretty it up to your hearts desire. Sadly I’m not one of those creative types, and I still have lots of albums to fill, so my creative time (make that ‘CASE’ time), goes into my albums. 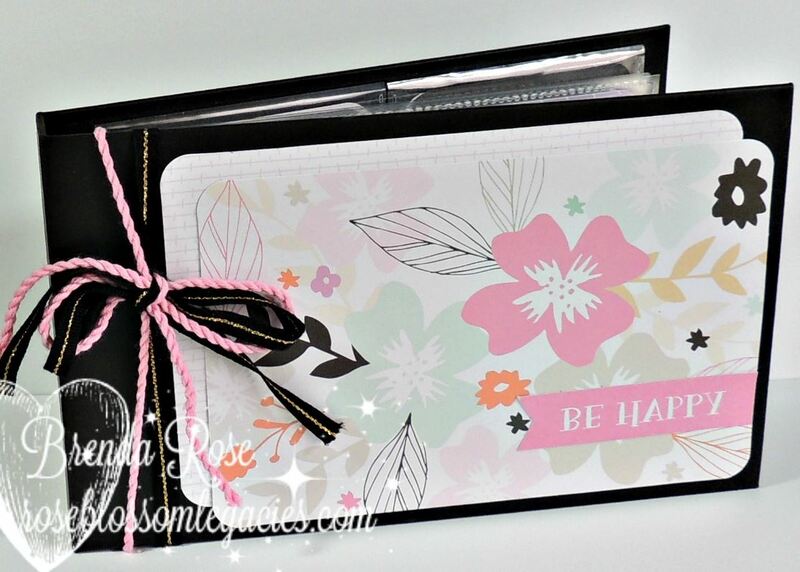 But for me the beauty in this planner is in the fact that it’s ring bound (so you can add extra pages etc), and that CTMH have created some great memory protectors that fit beautifully in here, allowing customisation with photos and memorabilia. 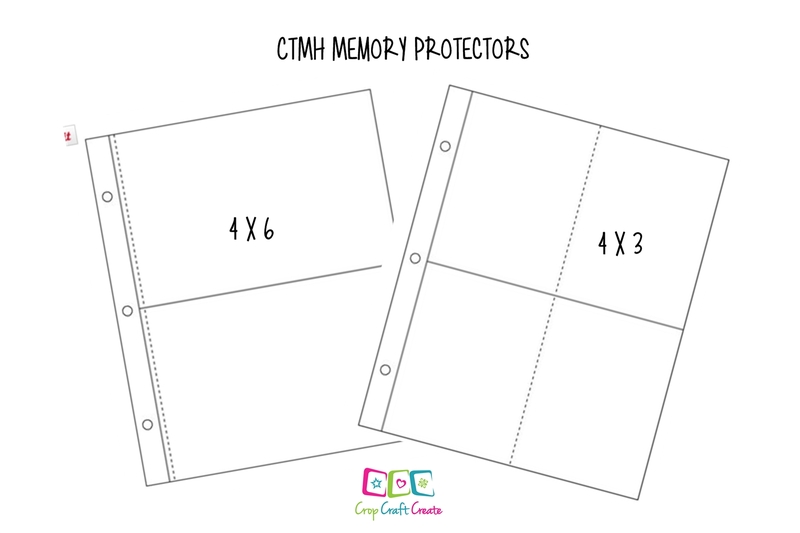 The memory protectors come in 4×6 or 3×4 sheets. And here’s where the magic happens for me! The 4×6 protectors were obviously designed to take a standard sized photo, and wouldn’t it be lovely to have a couple of your latest family photos in your planner. BUT, I had one of those lightbulb moments, relating to my need to plan to be effective, and that I feel even better physically ‘ticking’ those items off that list. So I created some cards with my ‘to do’ lists on them – one for daily, one for weekly, and one for monthly, plus a personal daily. I slip them into my page protector, and voila, I have all of my monthly priorities laid out in front of me, ready to tick off each day. I use a whiteboard marker on the outside of the protector, and when I’m done, I simply wipe those ticks off with a marker, ready to start the new day/week/month. I can move this sheet from page to page as time progresses. But wait, there’s more!! I also have one of the 3×4 sleeves, and in here I have my Events schedule for the year (if you haven’t gotten yours off me yet, ask and I’ll send you one), plus a perpetual birthday calendar for each month. 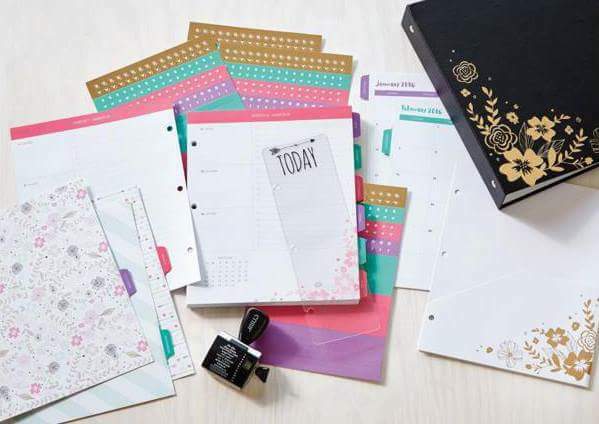 I’ve used this months’ promo pack, Picture My Life Live Your Day Scrapbooking Program for the birthday titles and cards – am so happy to have this job DONE! I’m hoping it means never missing a birthday – so far so good! So – if you have a planner, make sure you get your hands on some of these Memory Protectors, because they could just change your life!! Plus, the Live Your Day cards are ONLY available this month, so order NOW. 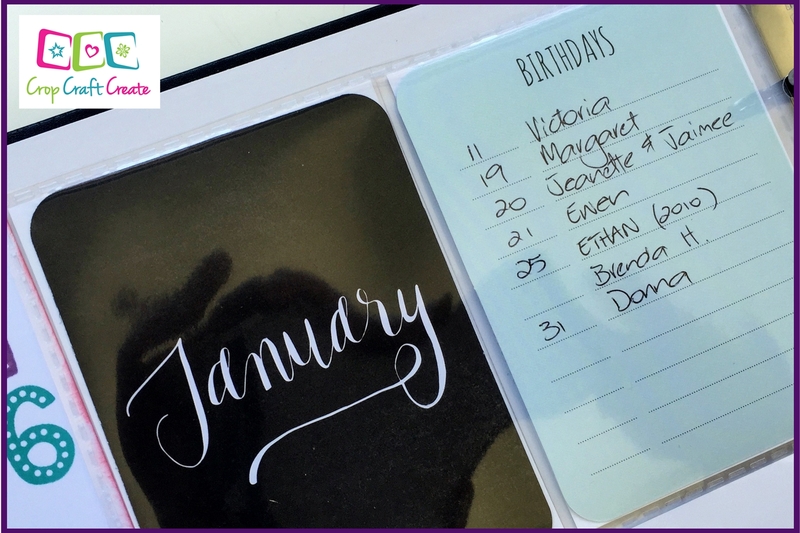 If you don’t have a planner, you may still want to order these cards, and create for yourself (or for a lovely gift) a beautiful little perpetual birthday book. I saw this yesterday on my friend Brenda Roses’ blog, fell instantly in love, and had to create it. It took me 15 minutes!!! Can you believe that? This book is pretty and practical – which as you know is one of my mantras, makes a fabulous gift, and did I share that it takes just 15 minutes??!!! 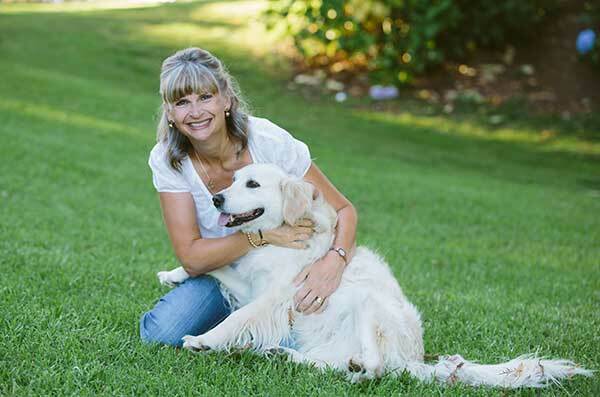 Check out all the details on it on Brenda’s blog, Rose Blossom Legacies. So, if you don’t have your planner yet, order it now, get yourself organised, and CREATE the life you deserve. Did I mention that the pages are 1/2 price???? Workshops Your Way - designed to make your life that little bit easier!